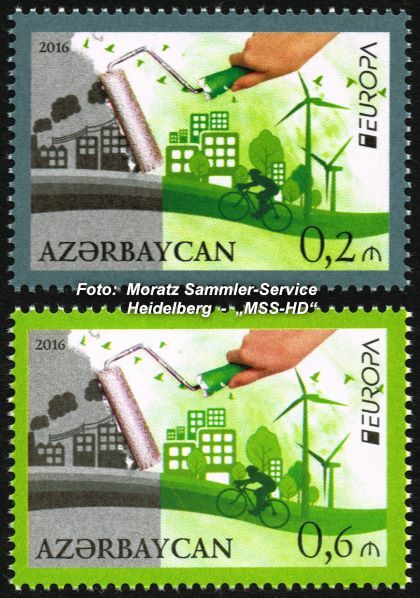 Complete set of 2 stamps. Catalogue numbers: MICHEL ? A. Total number of copies: 15,000 stamps.